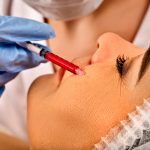 Microneedling is a great way to reduce fine lines and wrinkles which amazingly make you look younger. 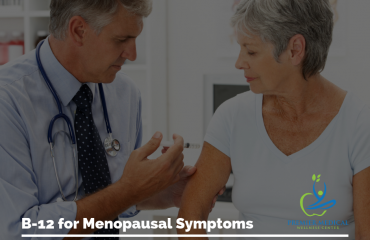 The process includes little needles attached to a roller that is rolled over your skin to create micro injuries that enables the skin to fill the wounds with new collagen and elastin. It does not involve any major side effects and refreshes your look and gives your skin a boost. It is a short time process and has been successfully done by many people including celebrities. 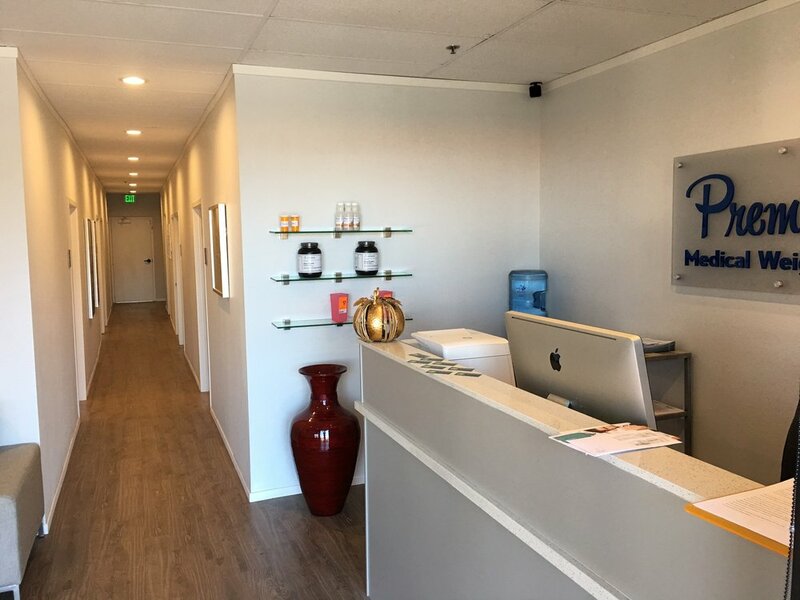 Contact us to get the best solana beach microneedling services! 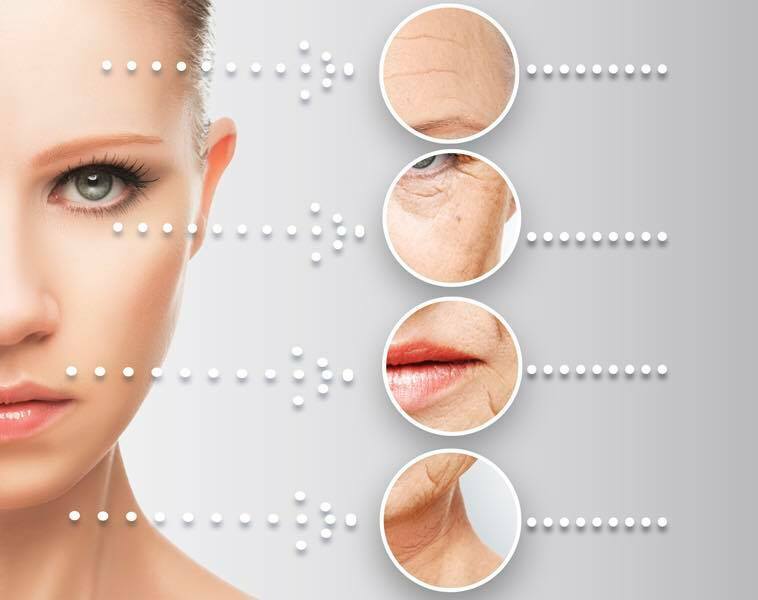 With the passage of time your skin loses its elasticity and collagen which results in sagging and wrinkly skin. 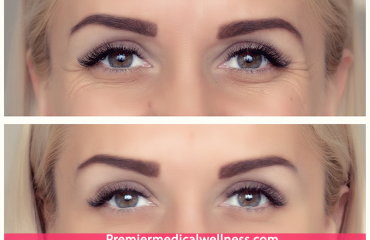 No one wants to look old, and with this safe and easy process you will visibly see the difference as it will look tighter, fresher and younger looking than before. The one main reason why people prefer this technique is because it is an effective way of making them look younger at least ten years. The process is light on budget as compared to other surgeries, light and lasers treatments. 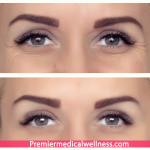 Our Solana Beach microneedling treatment takes about an hour for the best results. Do not be afraid of blood as the bleeding will be very minor and is a good thing. The needles pinprick your skin and regrow the elastic and collagen. Your skin will experience redness or bleeding for a day or two but after that the changes will be immediate. You will see clear difference in your skin after the treatment and will be satisfied with the results. It will plump your skin and create that natural elasticity that you normally have in youth. Many women face acne and marks that are very difficult to get rid of in life. These can be easily cured with microneedling also known as skin needling. When a person develops any kind of scarring in their skin the body naturally goes through a process called fibrosis which is a type of healing. This healing has “glue” beneath the skin and is so strong that it pulls the skin downwards creating deep pock marks. 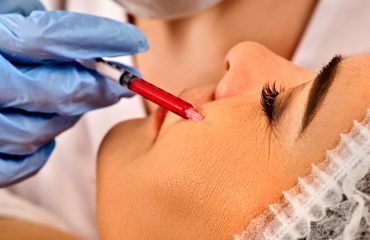 Microneedling helps the skin to break away from this glue and release itself from the suction. Have you always struggled with blackheads? They can be quite irritating. Microneedling gives you another benefit of reducing these blackheads as this process takes out all the dirt in your skin. You will also visibly notice smaller pores after the treatment. Exfoliation means taking out the dead cells in your skin and making you look more refreshed and active. The microneedling process will automatically take the dead cell layer of your skin out and make you look fresh instantly. Hyperpigmentation can be caused by black heads, white heads, inflammation or other reasons. It can be the slight discoloration in your skin which can be treated with skin needling. This will automatically even your skin tone and give you a beautiful skin. As mentioned before, the skin will feel very smooth and you can do it by running a hand over your skin (after the treatment that is). The improvement will be immediate almost after one and a half days. It not only treats the marks but will also make your skin get rid of those never ending pimples. It reduces the oil and sebum production. What’s the best part about micro-needling? You will definitely look younger and receive self-satisfaction! It will get that glow back and make you look fresher as well.